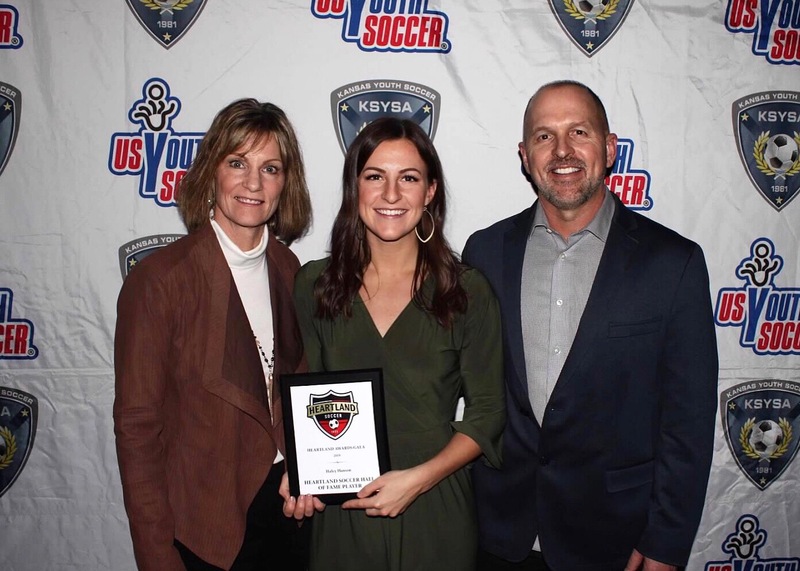 This past weekend on Saturday, February 2nd, 2019, Heartland Soccer Association and Kansas Youth Soccer Association hosted their Annual Awards Gala at the Museum at Prairiefire in Overland Park, KS. At the awards gala, twenty two awards were given to 8 clubs associated with Sporitng KC Youth Soccer. Three Academy Affiliate clubs and five Sporting Club Network clubs were recognized for winning awards in various categories. We also want to give a honorary shoutout to some additional award winners from the gala that are more than deserving. We congratulate all the teams and individuals who received awards this past weekend, keep up the great work! For more information on Academy Affiliates, Sporting Club Network or Sporting KC Youth Soccer in general, please visit our website at sportingkcyouth.com and follow us on Twitter, Facebook and Instagram.